Publisher Deep Silver and developer Ys Net have shared a single new screenshot for Shenmue III. 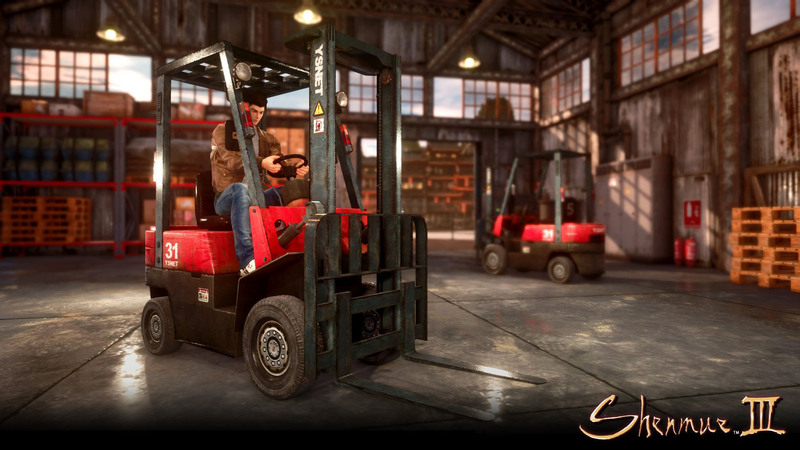 Featured above, the new screenshot reveals what many fans have been probably expecting in the upcoming sequel – a forklift. Forklifts are a reoccurring mini-game in the franchise. Shenmue III is launching for Windows PC and PlayStation 4 on August 27th.